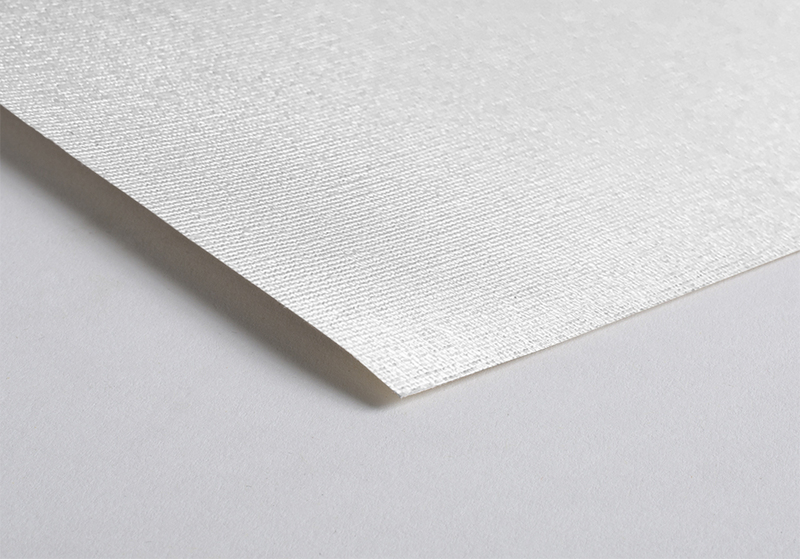 Canvas Metallic is a bright white FineArt Inkjet canvas with an extravagant metallic gleam. The novel surface impresses with an elegant silver and pearlescent gloss. The metallic finish on a fine structured fabric ensures an extreme lively and appealing image effect. The Inkjet coating guarantees photographs and art reproductions with extremely high densities, large colour gamut and sharp resolution. This canvas is good for photographic and fine art reproduction complying with highest archival standards, digital art, black & white and colour photography, limited edition prints, presentation prints for display purposes and exhibitions etc.